Synopsis: Violin prodigy Etta Spencer had big plans for her future, but a tragedy has put her once-bright career at risk. Closely tied to her musical skill, however, is a mysterious power she doesn't even know she has. When her two talents collide during a stressful performance, Etta is drawn back hundreds of years through time. Doesn't this book sound amazing?! 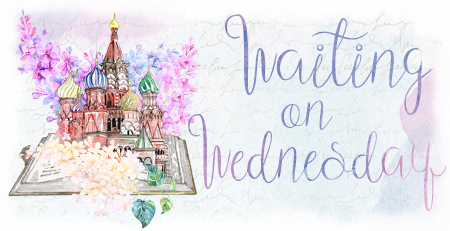 I love books that involve time-travel and romance. Plus this has the promise of pirates! Bonus points to Alexandra Bracken. I have been dying to find time to read her books (I own all of the TDM's books but haven't found time to read them. Shameful, I know) but I've heard amazing things about her. Plus I've had the pleasure of meeting Bracken a couple of times and that has made me want to read her books even more! Gosh, this book looks AMAZING! I will definitely be picking this one up! TDM is one of my favorite series so I'm obviously gonna read this, too. I LOVE Alex Bracken's writing. Also, the cover is just gorgeous! Yeah, the cover is gorgeous. I know a lot of people who love TDM and I hope I can get to it soon. 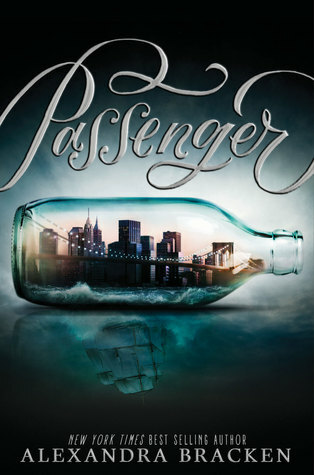 I loved TDM and can't wait for PASSENGER! I'm so jealous that you've met Alex!